Located on Kendwa Beach and surrounded by lush gardens, Kendwa Rocks Hotel offers rooms and suites with views of the Indian Ocean or the garden. Zanzibar Town is 1 hour drive away. 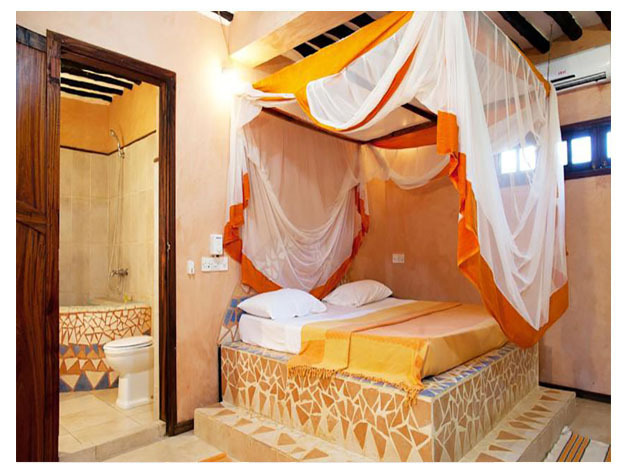 Featuring local furnishings, all rooms and suites are equipped with air conditioning, a fan, en-suite bathroom, digital safe box and mosquito nets. The double and twin rooms are located upstairs and offer balconies, looking towards the sea. The more spacious suites have a seating area and a verandah with sea views. There are also some rooms with a view to the garden. The bathrooms are fitted with a shower and free toiletries. Breakfast is served in the morning. 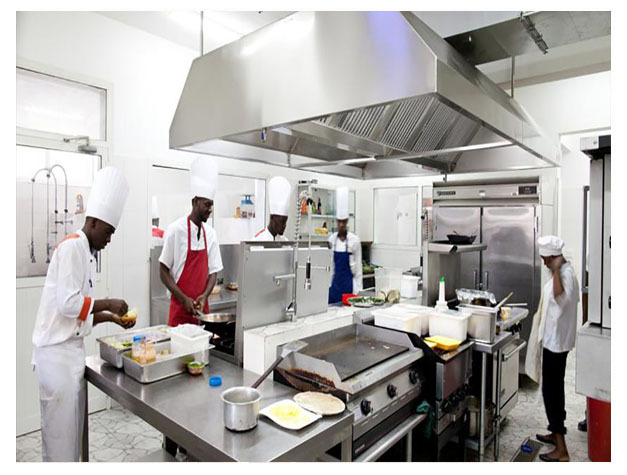 Kendwa Rocks also has a restaurant serving Swahili and International cuisine. A variety of exotic cocktails and refreshments can be enjoyed at the Mermaid Bar. On selected evenings, the hotel offers live music and evening entertainment. An array of activities can be enjoyed on site or in the surroundings, including diving, volleyball, snorkelling and canoeing. Kisauni Airport is 60 km away and airport shuttles can be arranged on request for a fee. This property is also rated for the best value in Kendwa! Guests are getting more for their money when compared to other properties in this city.